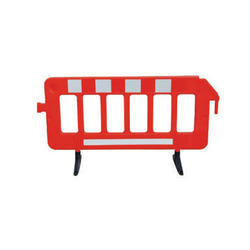 Precast concrete highway barriers serve as more than just barricades against unwanted vehicular traffic - they also serve as safety and security devices. 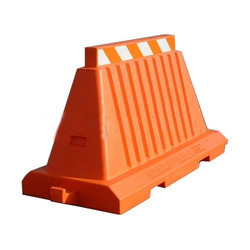 When installed parallel to roadways, precast concrete barriers have the unique ability to not only realign stray vehicles, but also reduce their speed. 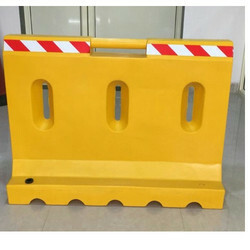 Upon impact, precast concrete barriers partially lift the stray vehicle off the pavement, which decreases the lateral resistance force between tires and pavement. 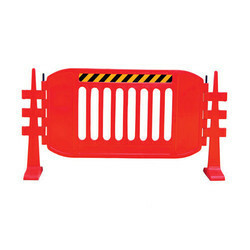 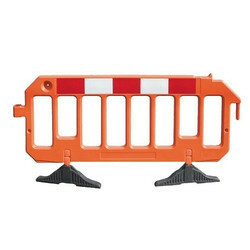 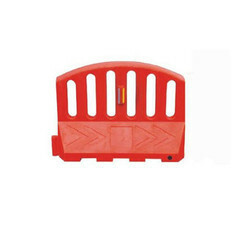 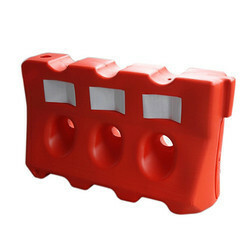 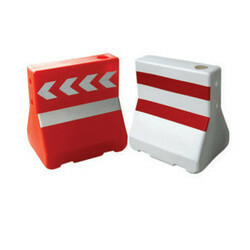 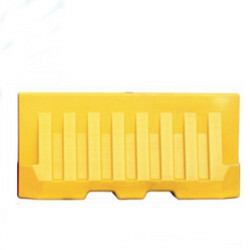 Once this force is minimized, the barriers can effectively realign and slow the stray vehicle. 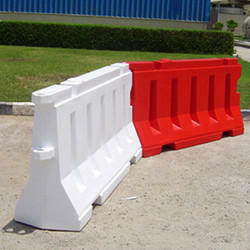 Precast barriers can be installed in permanent or temporary applications.